On Sale Now! 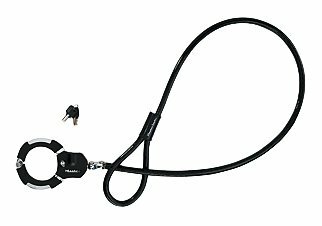 Save 7% on the Master Lock 8295DPS Quantum Cuff Cable Lock by Master Lock at Joes V Cycle. MPN: 8295DPS. Hurry! Limited time offer. Offer valid only while supplies last.